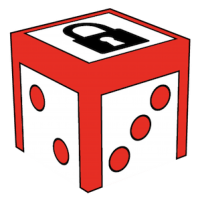 Our experiences on using narrative-driven alternate reality security games for first-year CS students will be appearing at the 2015 USENIX Workshop on Cyber Security Experimentation and Test (CSET15). For a while now, we've been interested in security education with creative and engaging narratives, paired with rabbit-hole/puzzle-like structures. We wrote a grant about it and we've been trying out structure and puzzles since then.